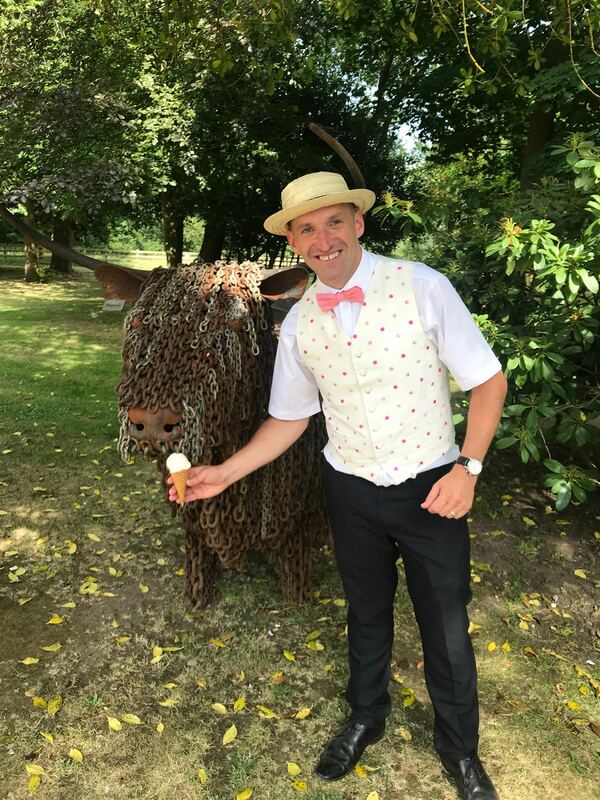 Our luxury wedding and event Ice cream is supplied by Marshfield farm, the official ice cream suppliers to Buckingham Palace and royal events. The marshfield farm have been making luxury ice cream in there creamery for over 30 years. The real organic dairy ice cream is multi award winning and is made on the farm using organic milk. Our sorbet range is dairy free, suitable for vegans and contains all natural fruit, our ice cream is a premium double cream product with a choice of over 40 award winning flavours. Our ice cream is suitable for vegetarians, GM free, has no artificial colours or flavours and most flavours are gluten free. The majority of flavours have won the prestigious great taste award or taste of the west. New flavours for 2019 include gin and tonic sorbet, guaranteed to get granny dancing! We also work with local suppliers to provide a full range of traditional Scottish flavours including tablet, fudge and even irn bru ice cream, our current favourite is Malteser flavour. We are able to offer a range of alcohol flavoured ice cream and you can even make your own ice cream please contact us for more details. We are much more than just vanilla!